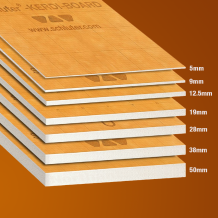 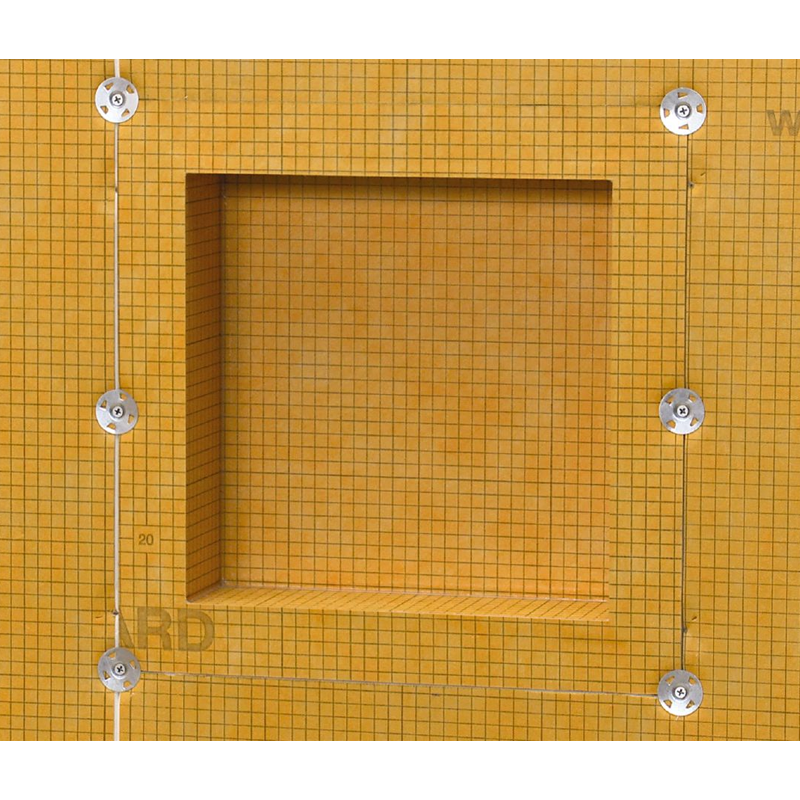 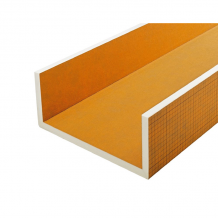 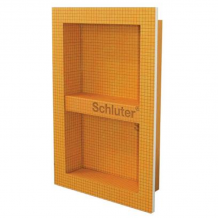 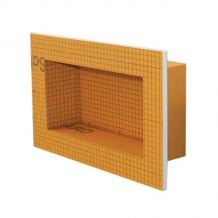 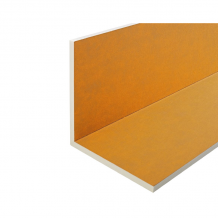 Schluter®-KERDI-BOARD-ZT are galvanized steel washers used to fasten KERDI-BOARD to metal or wood stud framing. 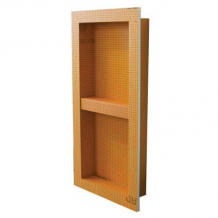 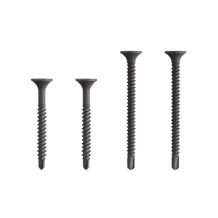 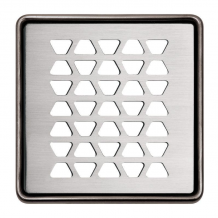 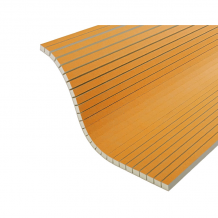 They feature tabs that penetrate the surface of the KERDI-BOARD and temporarily hold the washers in place to enable quick installation of the corresponding screws. 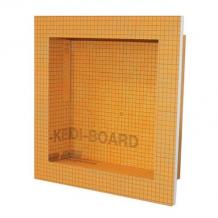 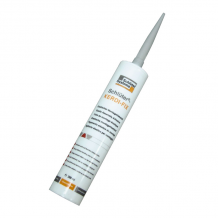 * excludes orders with adhesives and grouts. 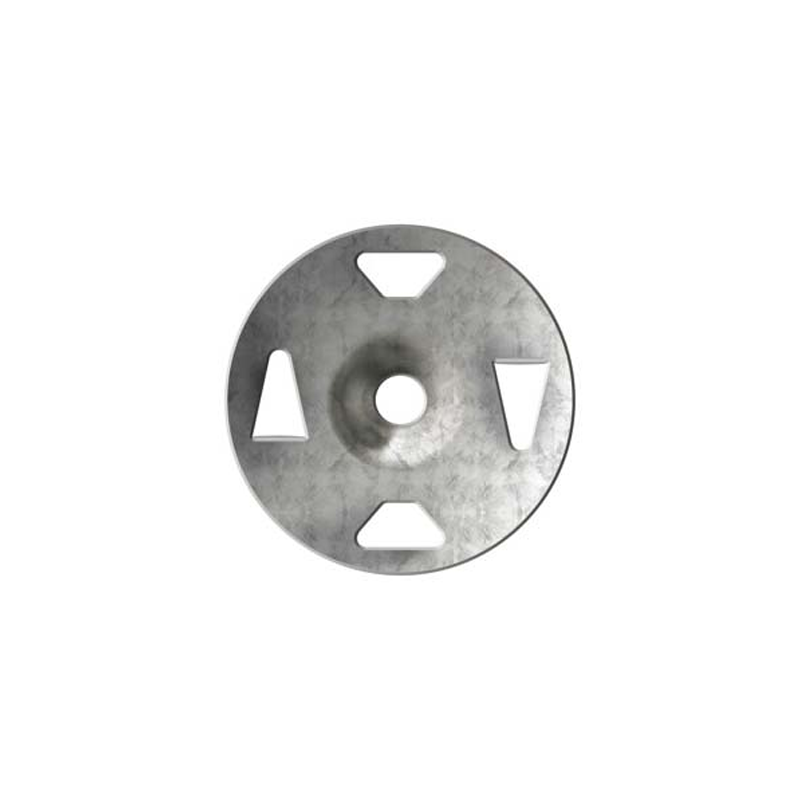 All third party trademarks mentioned or displayed on this site are the property of their respective owners.